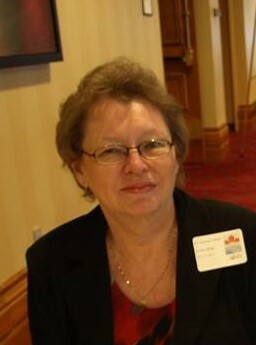 Laraine is the Office Coordinator with AIMS, responsible for all front office administrative functions. Laraine has over 20 years working in executive assistant/administrative positions in the corporate and public sectors.Laraine enjoys traveling and spending time with her family. She lives in Halifax, NS with her husband, Michael.